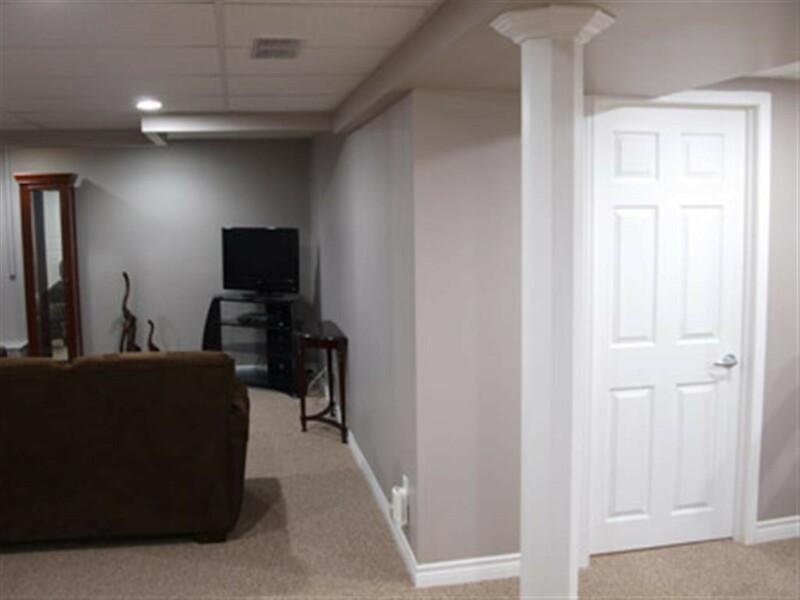 Looking to add more living space to your home? 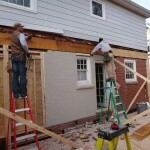 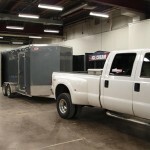 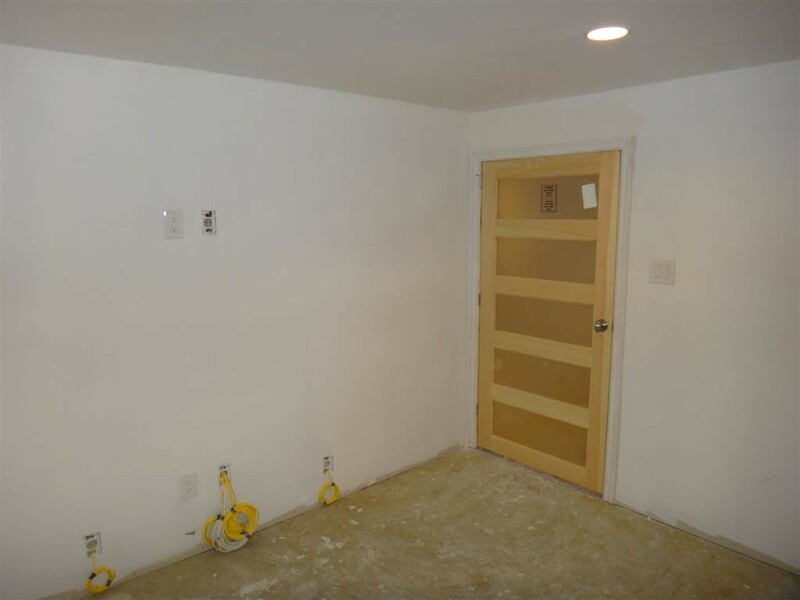 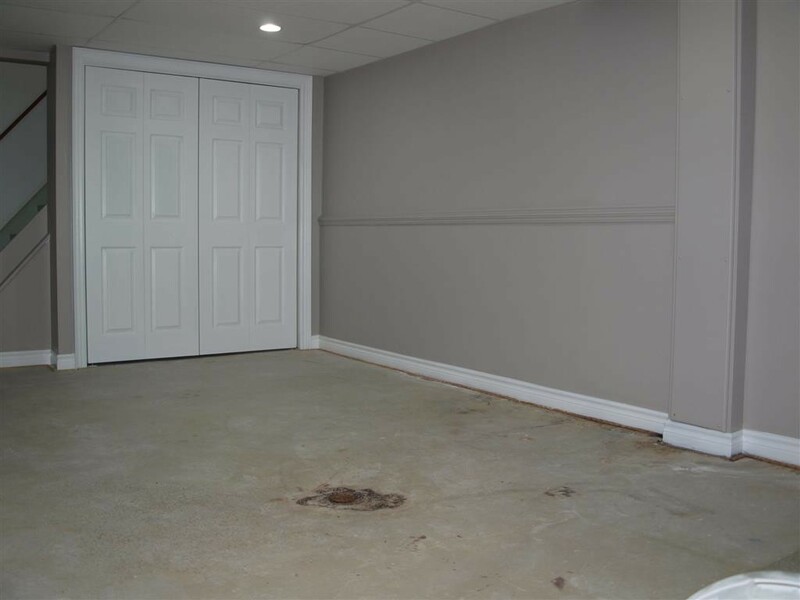 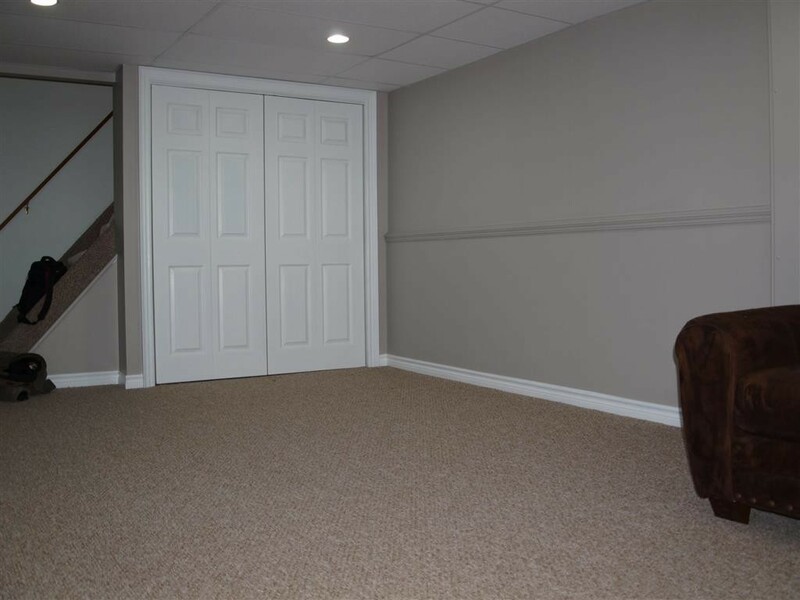 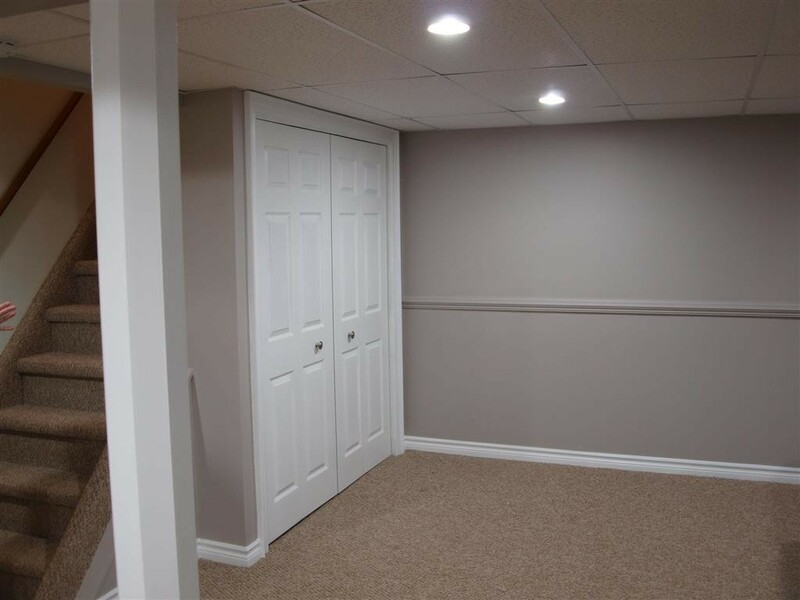 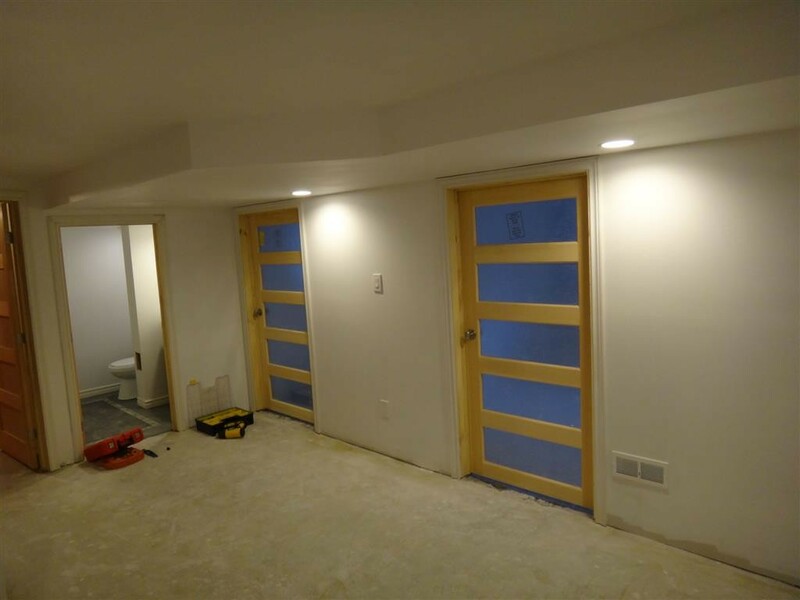 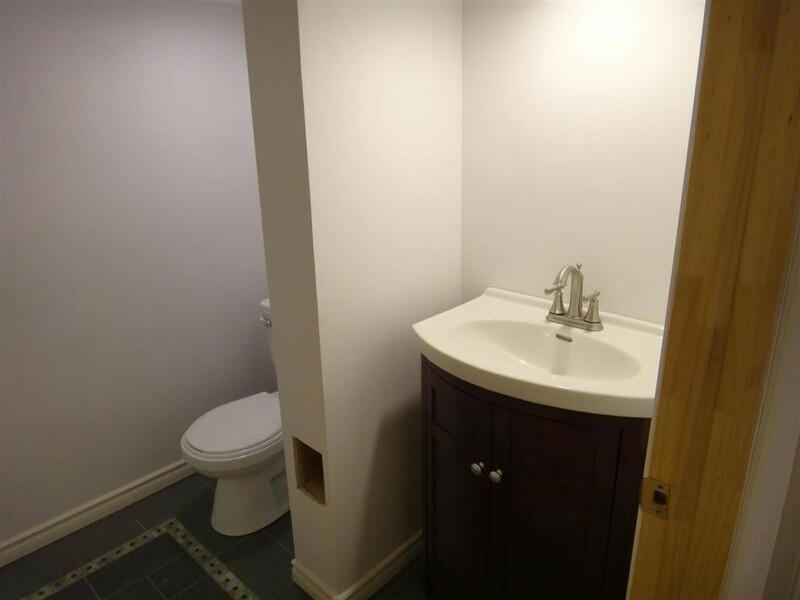 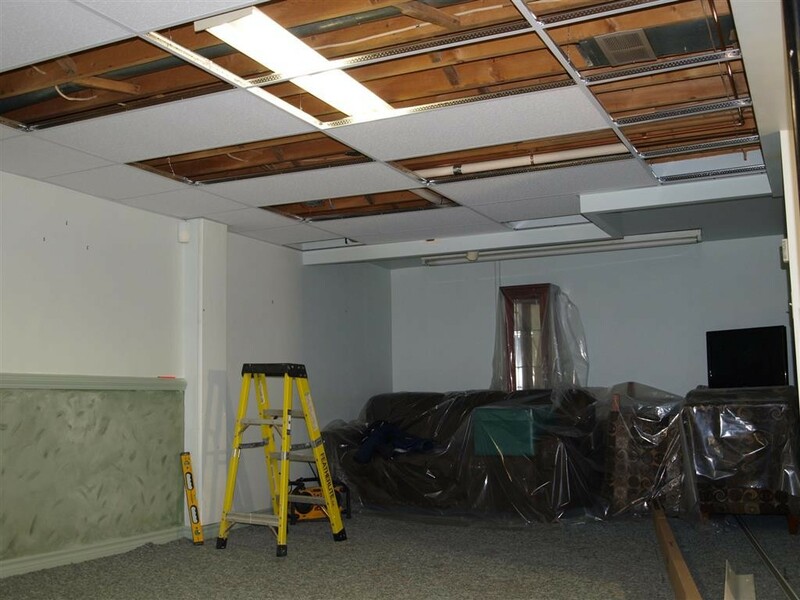 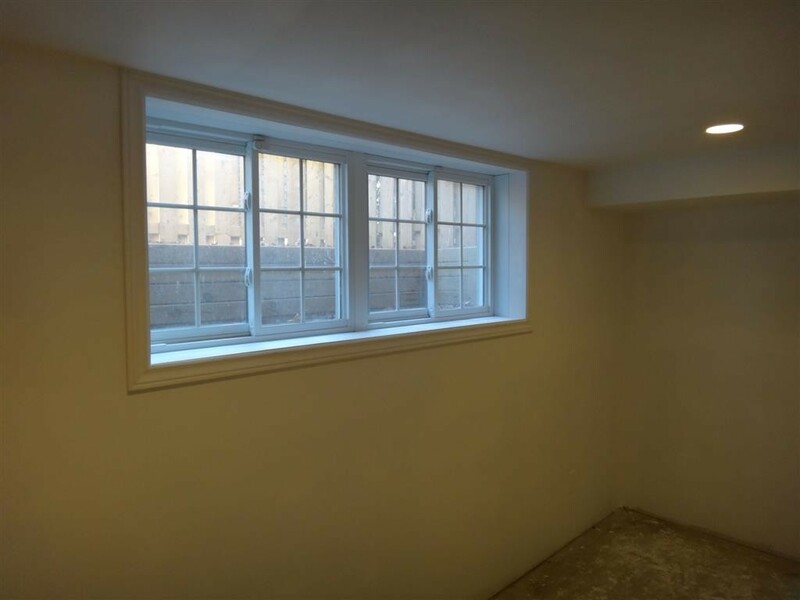 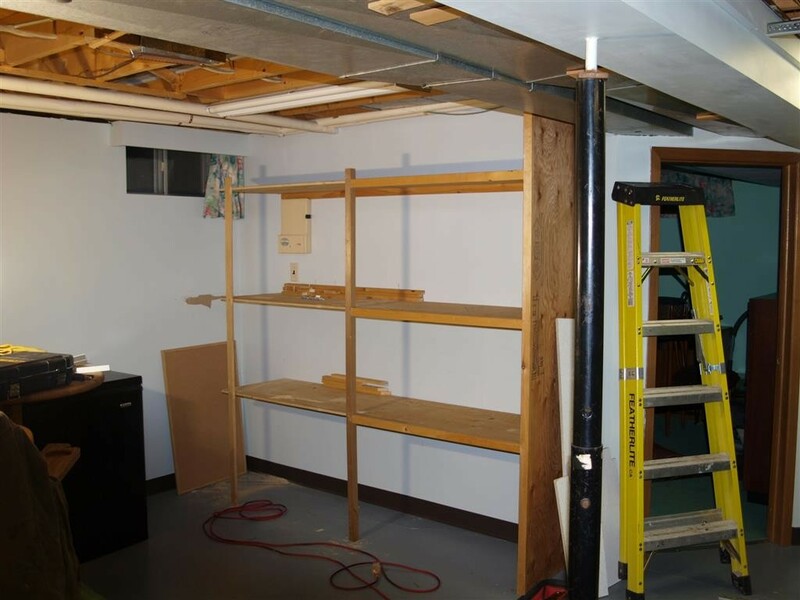 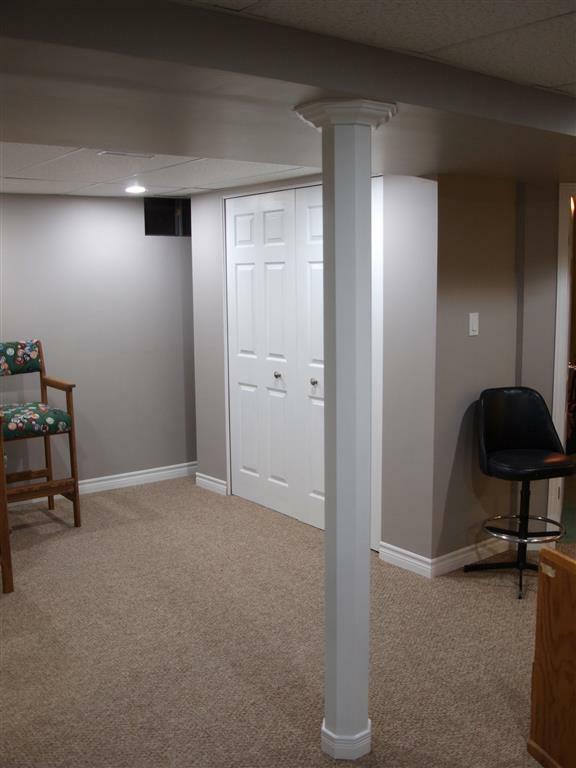 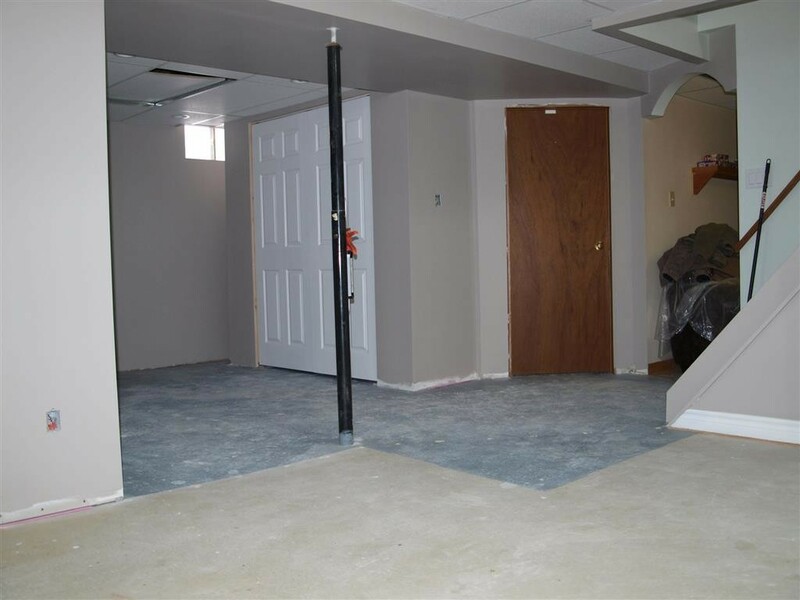 A finished basement will add to the value and versatility of your home. 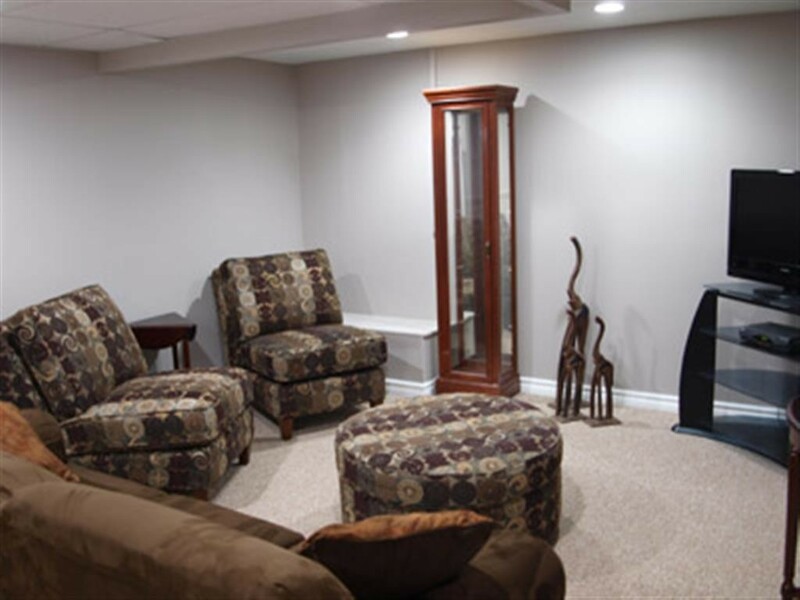 From simply finished walls and flooring to a home theatre experience and all points in between. 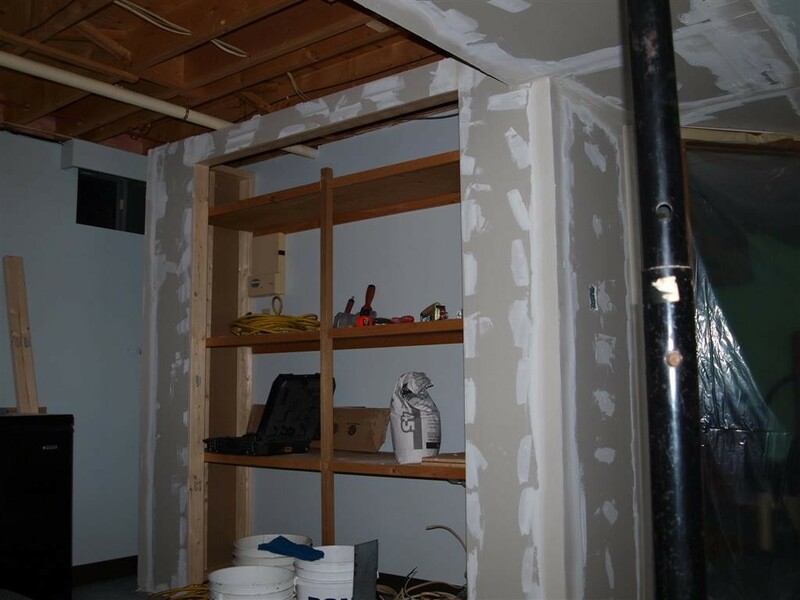 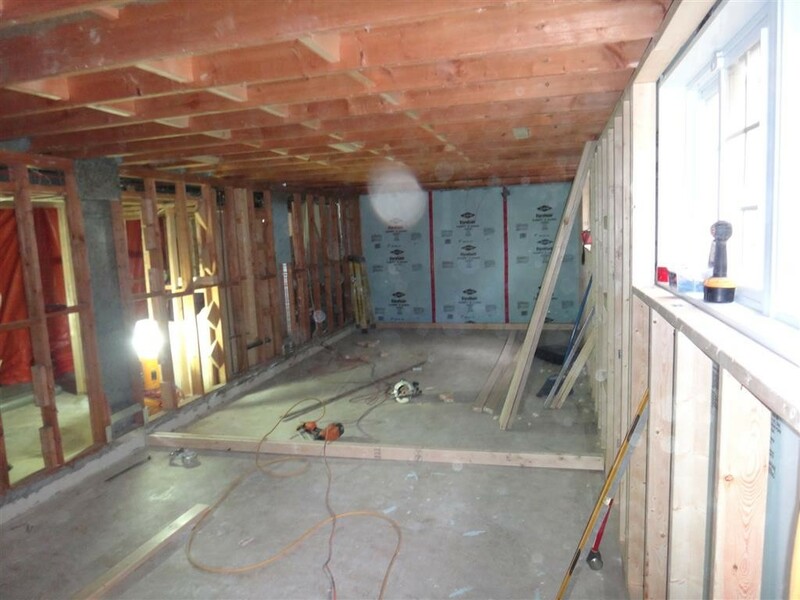 Make sure you pre-wire your basement or install conduit so you can run wiring later.